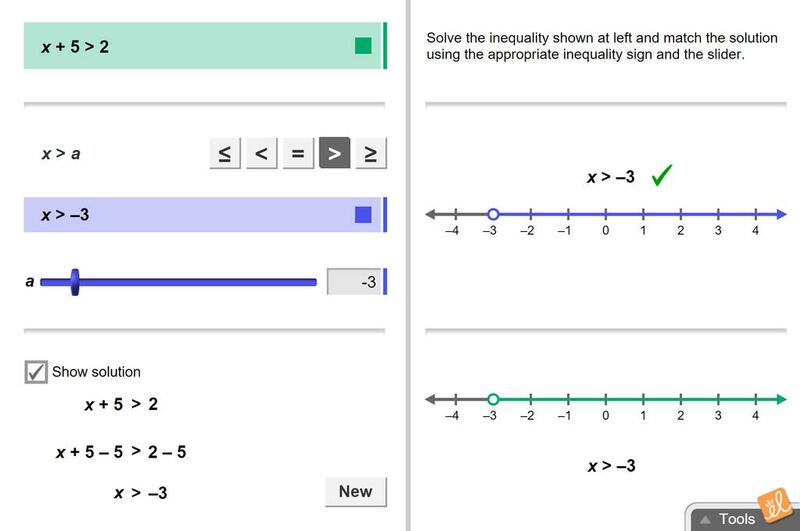 Solve one-step inequalities in one variable. Graph the solution on a number line. Modified guide highlights key words, includes more "white space", and has lines for answers. This is almost identical to the exploration guide provided. All I did was take out the negative questions... (more) and provide space for student responses.